Quite a lot of info about this place, mostly courtesy of the excellent Subbrit website. This is a summarised version about the base from said site. The third and final stage of the ROTOR air-defence Programme from the 1950s. 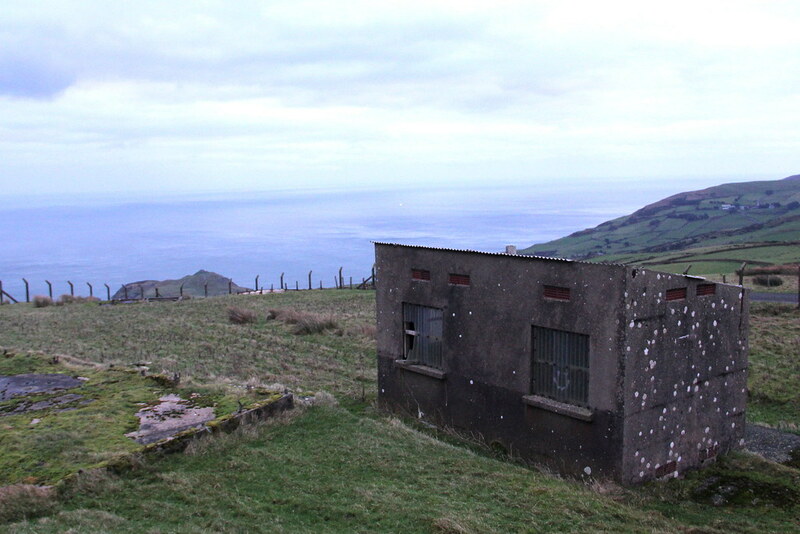 This stage was to provide radar cover for the north-west of the British Isles which were still exposed to attack and to give low and surface level cover over the Atlantic. Rotor 3 included five new Chain Home Extra Low (CHEL) stations equipped with Stage 1 radar equipment to enable detection and tracking of low-flying aircraft. It was the aim to have the programme completed by 1957 and all technical aspects were classified as 'Super Priority'. Until then, arrangements were made via the use of mobile equipment in an emergency. 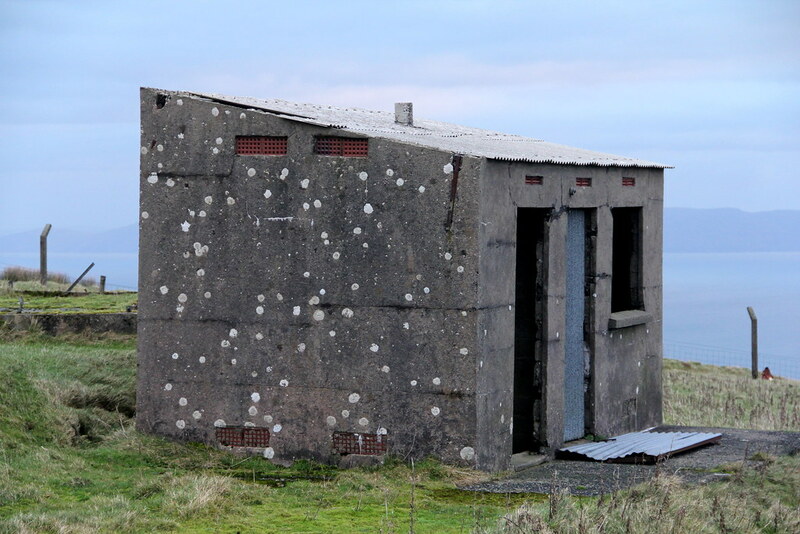 A consequence of this was a new Western sub-sector in Northern Ireland to control the air defence units in the area, including the new Ground Controlled Interception (GCI) facilities at Killard Point, the existing CH station at Castle Rock and the new CH station at Murlough Bay. GCI was an air defence tactic where one or more radar stations or other observational stations are linked via a command communications centre which guides interceptor aircraft to an airborne target. 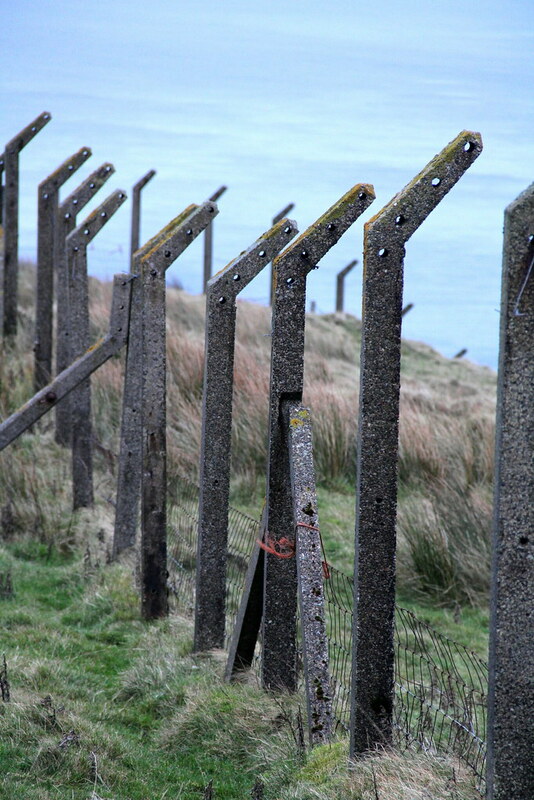 The site chosen for RAF Murlough Bay (URB) overlooked the sea one-and-a-half miles south-west of Murlough Bay on the Antrim coast in Northern Ireland. An above ground R11 technical block was chosen due to potential adverse weather conditions. 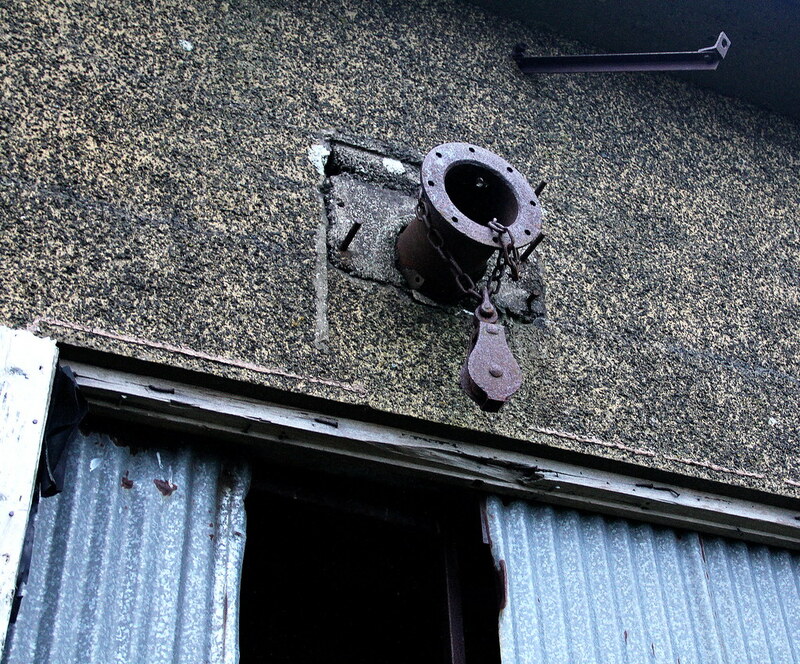 The site had two radars; one Type 14 Mk. 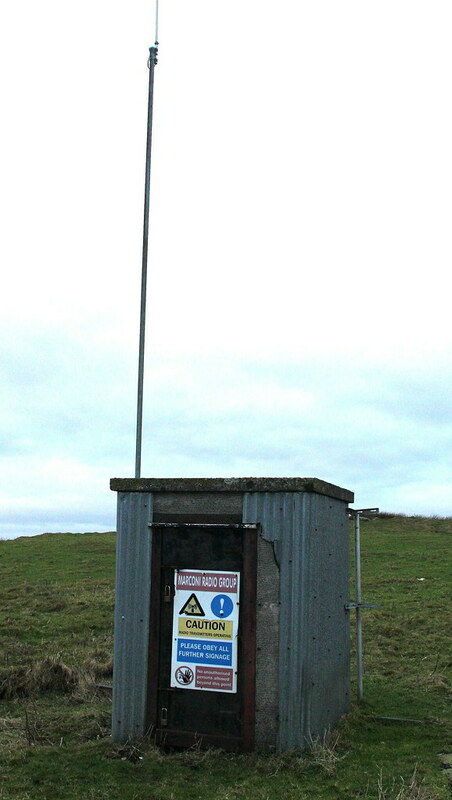 IX search radar on a gantry and one Type 13 Mk. 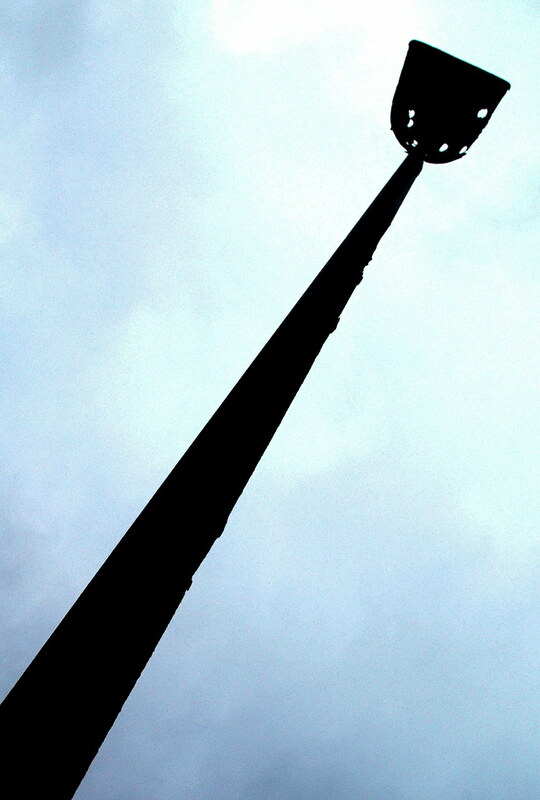 VII height finder on a plinth. Additionally, a standby set house was located alongside the technical block. The proposed completion date for the station was April 1956. 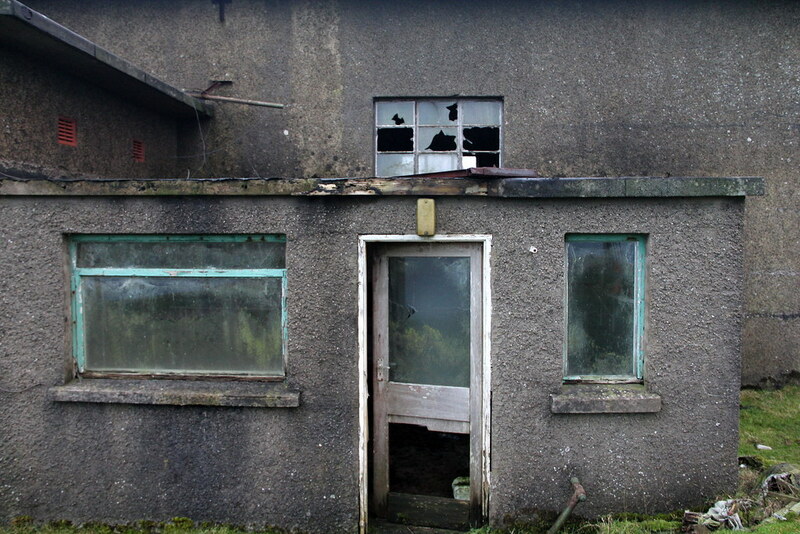 The base had no married quarters or camp as personnel were billeted in hotels in Ballycastle and the base was accessed via a steep access road running north from Torr Road. The hill was surrounded by chain-link fencing (although now just the concrete fence-posts remain). 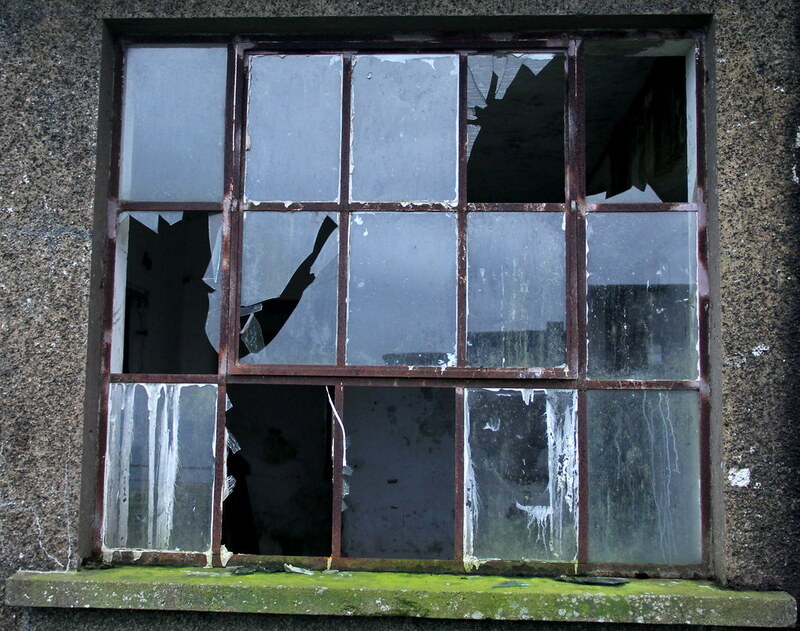 Despite a significant outlay, the station had a very short operational life as it became inactive by 1958. Despite this, the R11 technical block remains in reasonable condition and has been put to agricultural (livestock) usage. 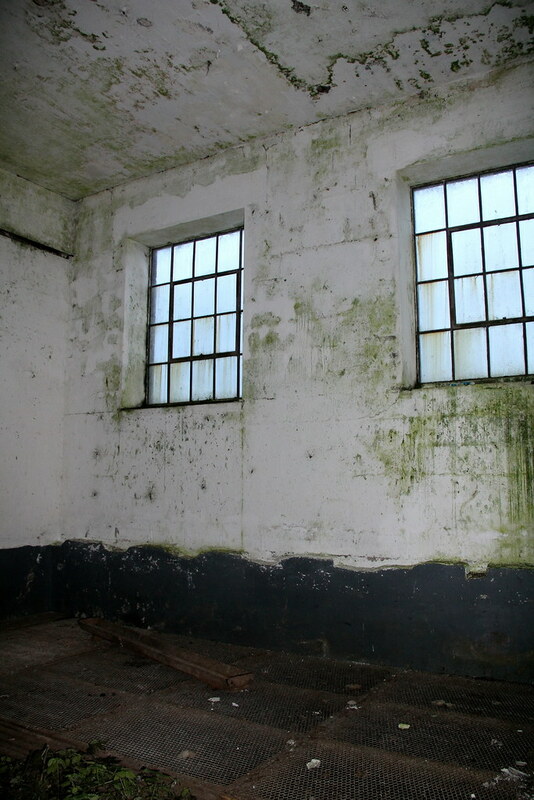 Internally, though, the complex has been almost completely gutted, including the removal of the false-teak flooring in the spine corridor and all the rooms. 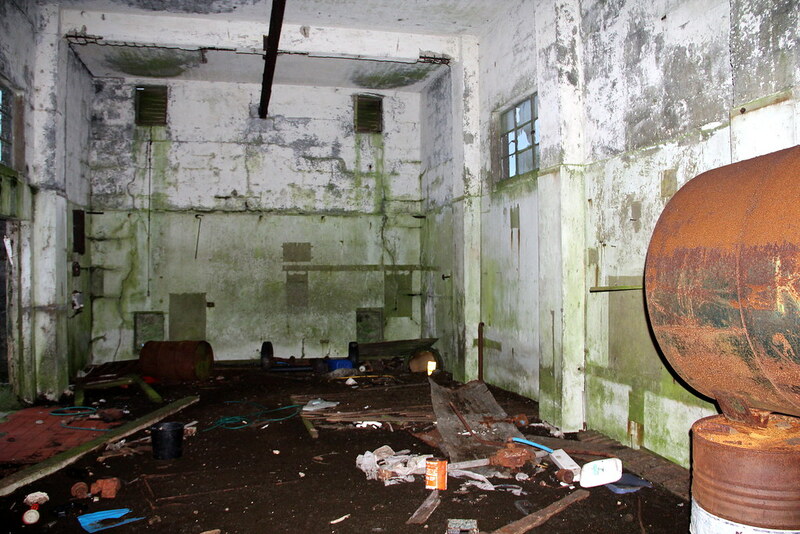 Only the air conditioning plant room did not have a false floor and all the plant and switchgear has been stripped out leaving four small brick-built rooms that held banks of filters and a number of concrete mountings and engine beds. 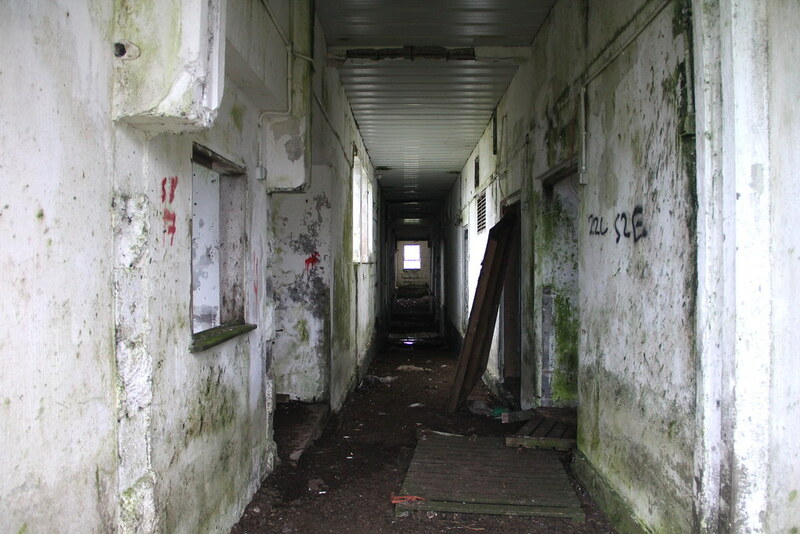 The domestic rooms are located at the north end of the building, at the end of a short side corridor and included male and female toilets and a small kitchen. Again, these have been completely stripped of fixtures and fittings, bar a single male urinal. 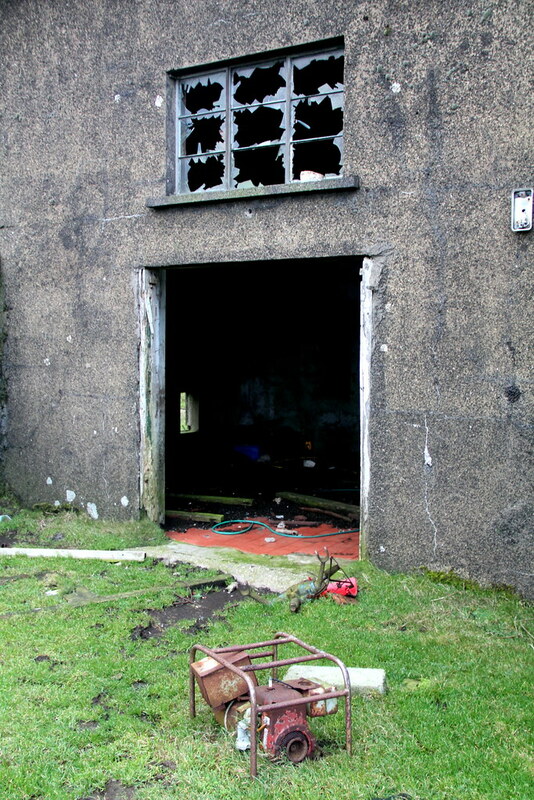 A wing at the east end of the building housed a sub-station but again this has been stripped and external doors removed. 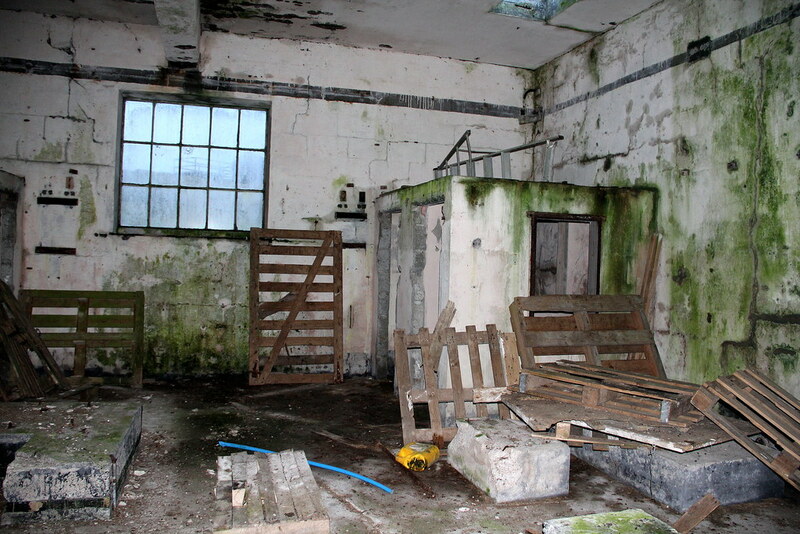 Nearby, the standby set house is also stripped except for girder running the length of the building at ceiling level which would have been for a movable hoist. 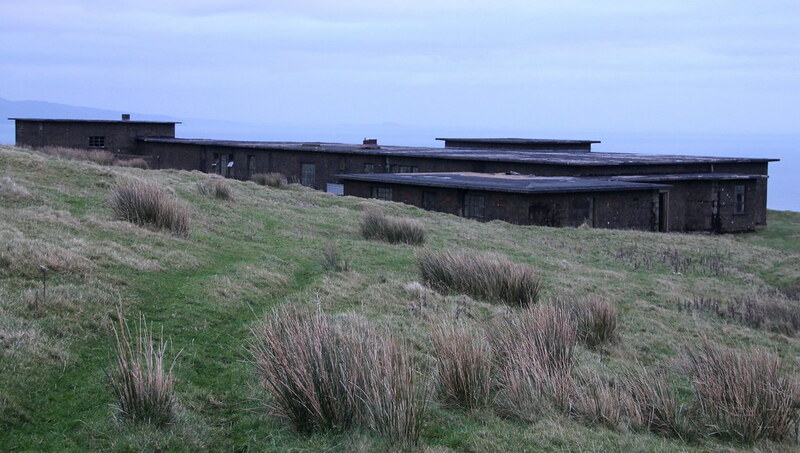 It has two wings each with no access to the main part of the building; one of has been fitted out as an office probably for when the site was being used for livestock. 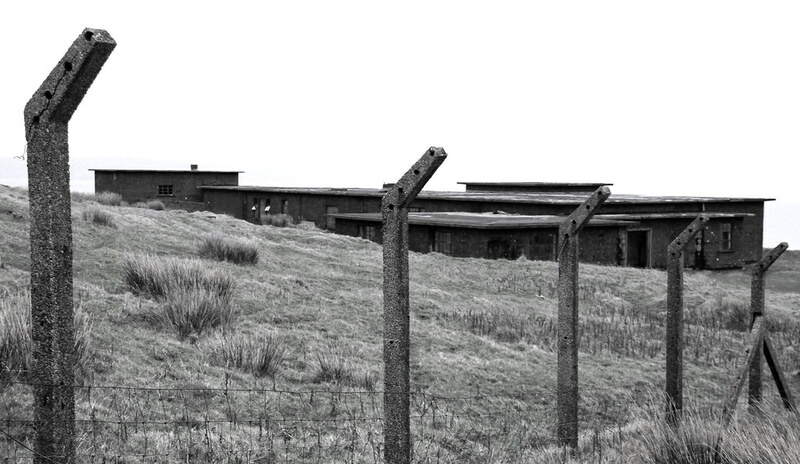 Two modern radio masts are now sited on the hilltop overlooking the technical block, one small mast in a new purpose-built building and one within the original Rotor enclosure. Spotted this place when driving on Torr Road the previous day, I decided to get up the next morning and drive back over to the base. 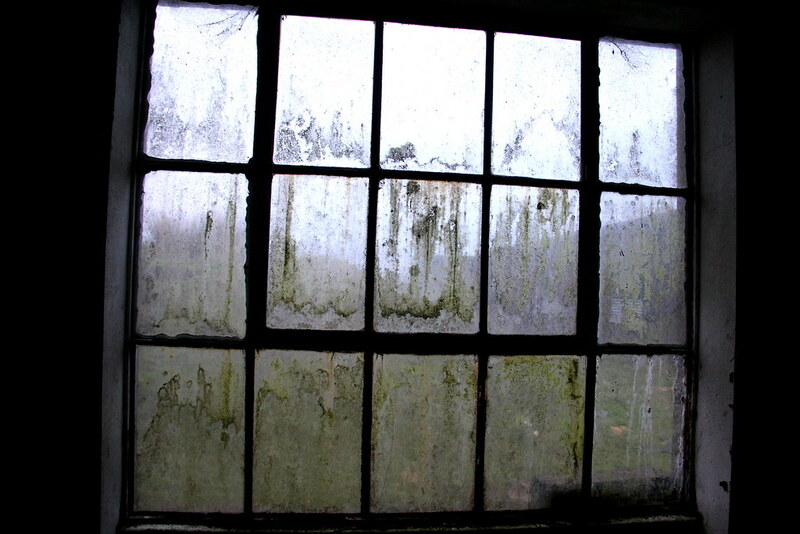 The combination of sunrise, cloudy skies and a cold wind made this a pretty grim visit. I didn’t see a single car on the road in the immediate area let alone a single soul. The feeling was one of complete desolation and isolation. 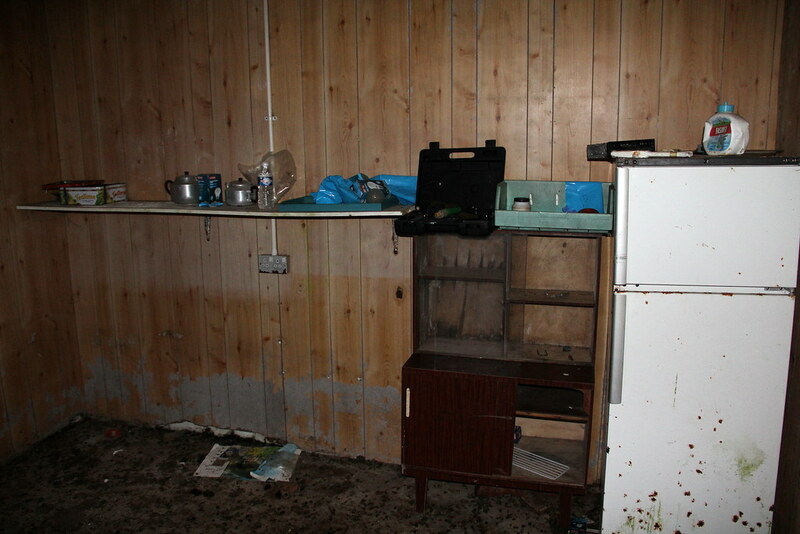 Although all this didn’t make for great photography, it did give me this very tangible feeling which suited the place. So not one for a big detour but if you find yourself in the neck of Northern Ireland, worth half-an-hour of your time. Nicely done and the write up is interesting. Looks like it's in a bleak location.